Victoria Weber is a Master’s in Social Work student at the Dworack Peck School of Social Work with an anticipated graduate date of May 2019. 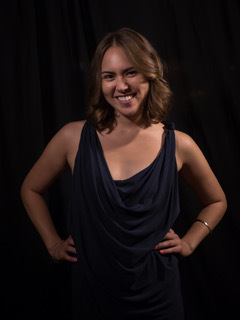 Victoria has a Bachelor’s in Psychology from Emory University and is interested in using her clinical background and understanding of human behavior and systemic oppression to increase economic opportunity for all. Ultimately, she hopes to work in government and policy as an elected official. She is excited to be a part of Price’s Center for Social Innovation and looks forward to contributing to the amazing work it has been doing.